Last night I got to do one of my favorite things: browse the bookstore. On the bargain table, I came across this eye-catching title: Dearie: The Remarkable Life of Julia Child. I have been a big fan of Julia’s ever since I saw–and then read–Julie and Julia. And the more I learn about her, the more I want to learn. So I started skimming the first few pages to see if this particular volume needed to come home with me. 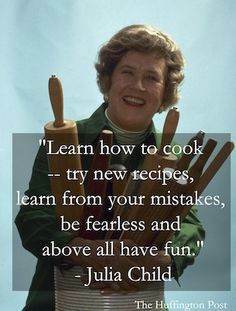 Then I saw it: the author described Julia Child as FEARLESS. That was it. I had to have the book. I had to get better acquainted with this remarkable, fearless woman. The founding fathers. William Wilberforce. Harriet Tubman. Gandhi. Martin Luther King, Jr. (Feel free to insert your own favorite heroes here.) The list could go on and on. A fearful life leaves no legacy. A fearless life can change the world forever. I don’t expect to make history, but I do hope to make a difference. To leave the world just a little bit better than I found it. 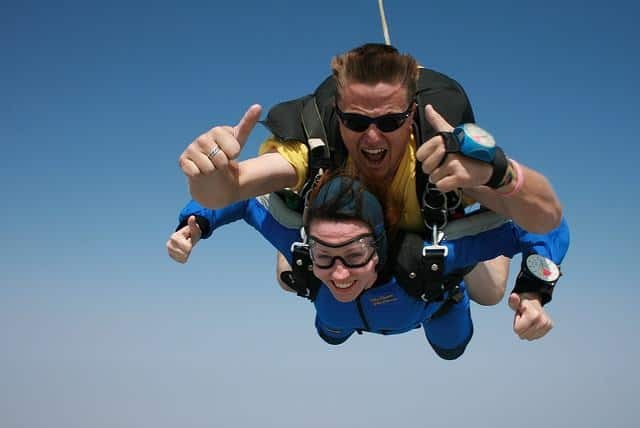 So I’m going to spend more time with fearless people and watch how they do it.